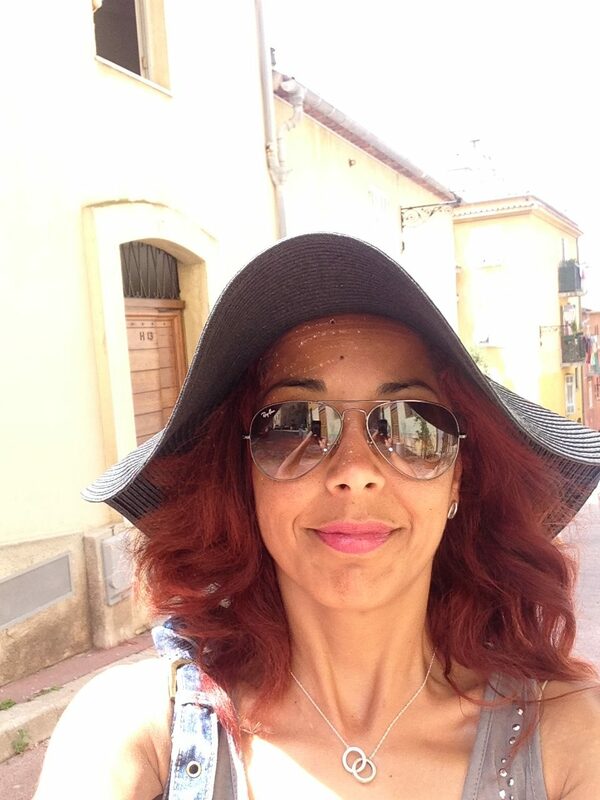 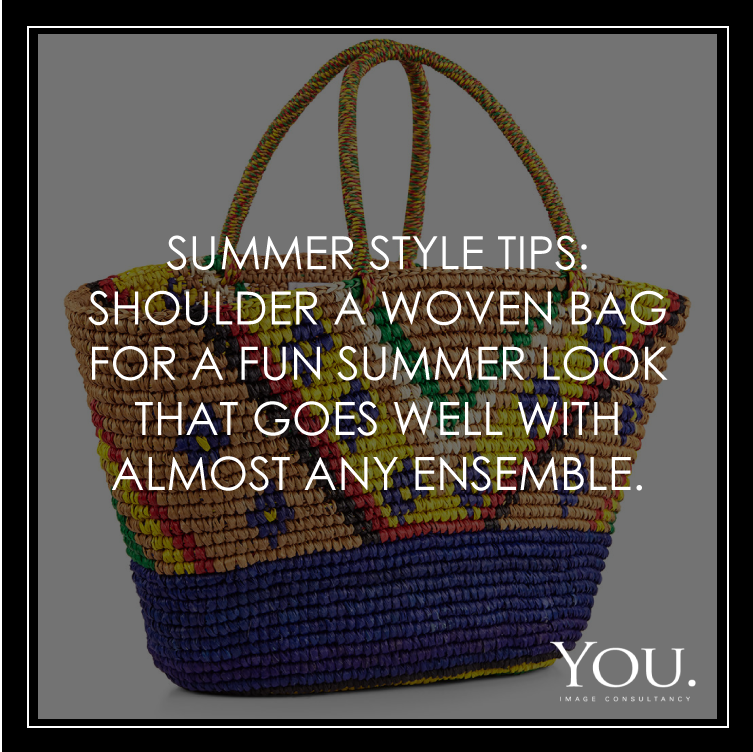 Summer Style Tip: Shoulder a woven bag for a fun summer look that goes well with almost any ensemble. 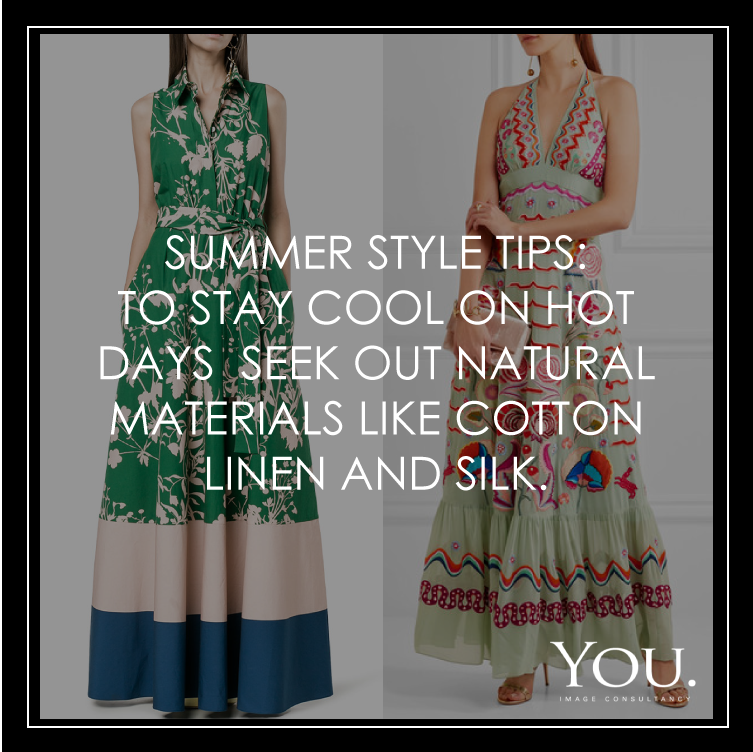 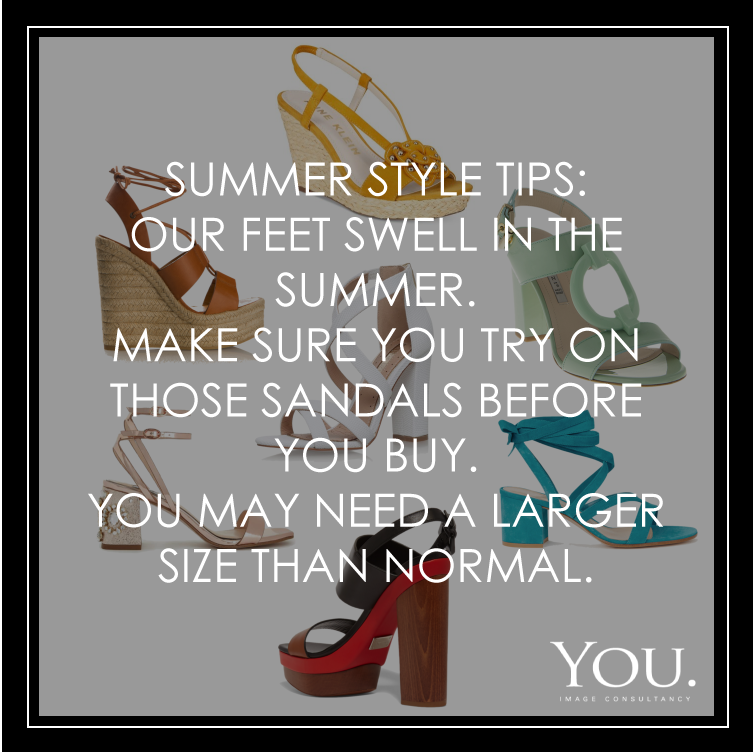 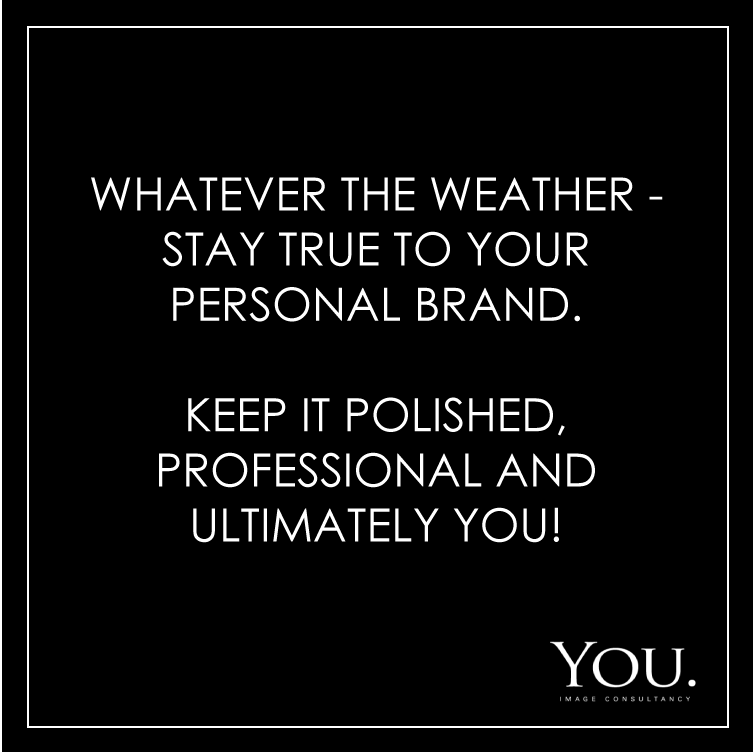 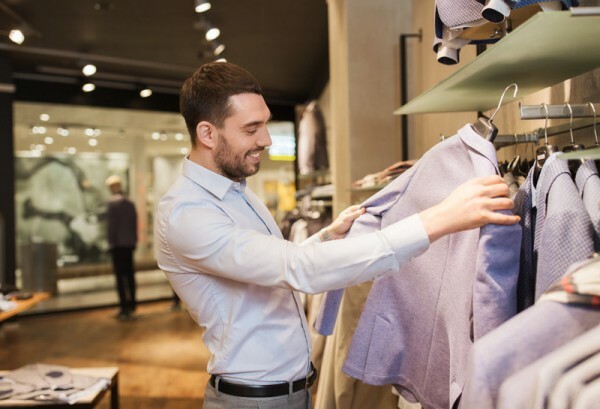 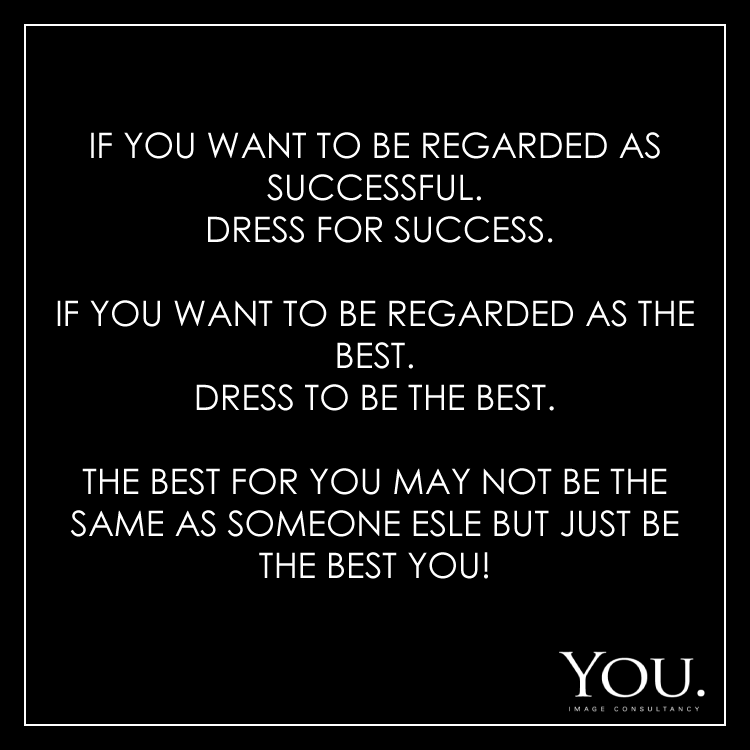 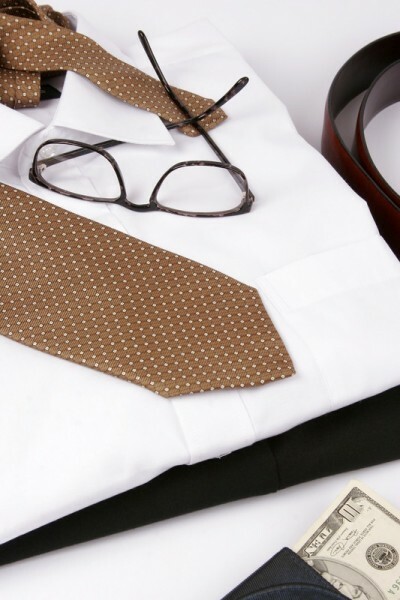 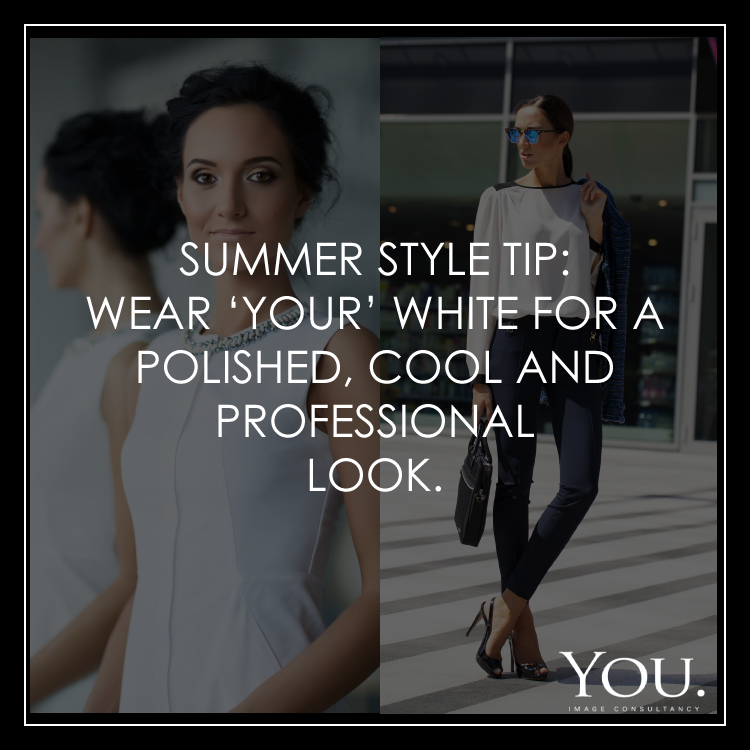 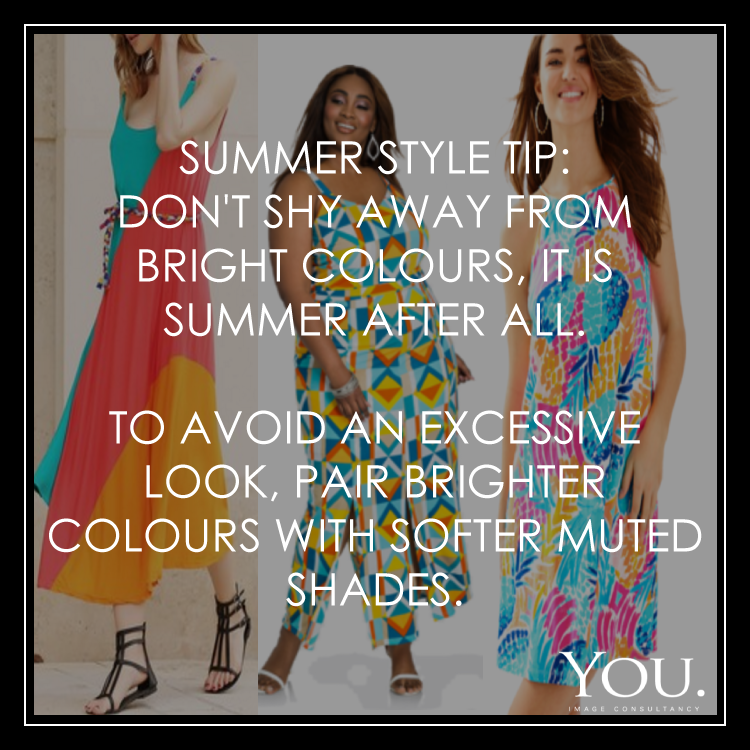 Summer Style Tip: Wear ‘Your’ white for a polished, cool and professional look. 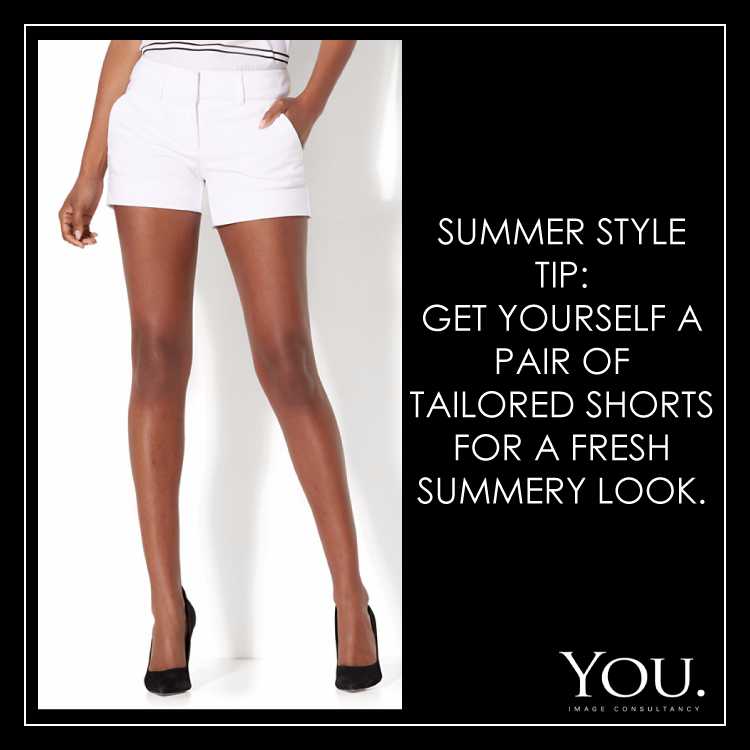 Summer Style Tip #5: Get yourself a pair of tailored shorts for a fresh summery look.